We understand how awkward it can be for you to contact an Infidelity Investigator in Los Angeles to help you know for sure if your significant other is cheating on you. Coming to terms with the possibility of betrayal is devastating, heart breaking and it can also break your spirit. You find yourself questioning whether it’s your imagination. Not knowing the truth is terribly disruptive in your life. Above all else your piece of mind is priceless. Trust is the most important aspect in a relationship and to assure yourself that your bond remains strong you should know without a shadow of doubt whether your significant other is being unfaithful. You may rest assured that our Infidelity Investigators in Los Angeles will, if it happens, catch your significant other cheating. You deserve to know whether the person you love turned into a cheater, an adulterer, a liar or an entirely different person altogether. Our Infidelity Investigators in Los Angeles are superb in this area of investigations. Each one of them is a hand picked investigative specialists in infidelity, adultery surveillance investigations. Worldwide Intelligence Network’s infidelity investigators in Los Angeles have conducted hundreds of infidelity, cheater investigations over the past twenty-eight years and are ranked among the five best private investigators in America by the publishers of Vanity Fair and Vogue . We understand how vitally important it is for you to know you hired a first rate Infidelity Investigator in Los Angeles who you can count on to be absolutely discreet and maintain complete confidentiality. Worldwide Intelligence Network can and will assure you of that. Worldwide Intelligence Network is rated A+ by the Better Business Bureau and Angie’s List rates us with five stars. For additional information about us please read our testimonials. What Should you expect from your Infidelity Investigator in Los Angeles? The infidelity investigator in Los Angeles assigned to your case will have thousands of hours of surveillance experience and will be thoroughly briefed about your investigative objective. 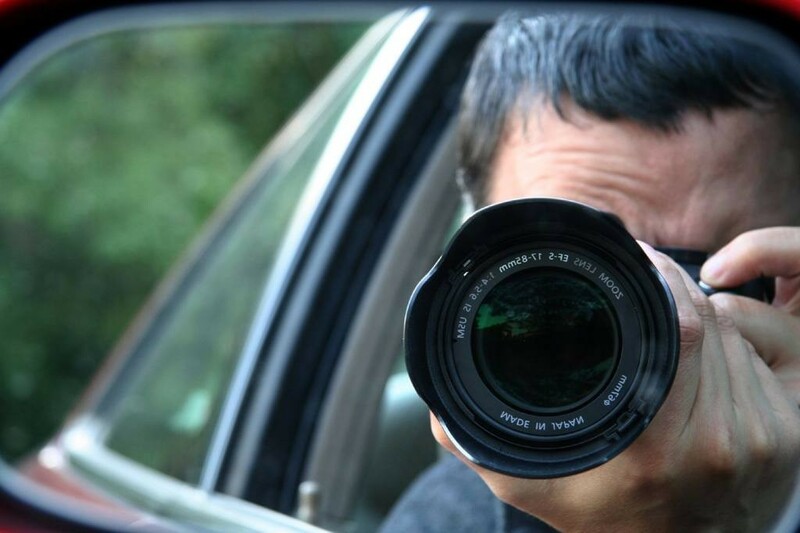 Your infidelity investigator’s vehicle will be inconspicuous to your spouse, partner or significant other herein described as “the subject” being surveilled. State of the art video equipment will be used to capture the subject’s activity. At the conclusion of your infidelity investigation you will be provided with a date and time stamped video of the investigation that will have documented everything our investigator videotaped during the course of your investigation. You will also receive a detailed written report that will describe all of the events that took place during the surveillance often included will be still photos. Rest assured, all of our infidelity investigations in Los Angeles are kept absolutely confidential. Not once in 25 years has an infidelity subject known they were being followed by our investigators. We will ask you for a recent photo of the subject and the address where they work. If you know their daily routine we would like that information. We’ll ask you for the make, model and color of the subject’s car and the time the subject leaves home in the morning and the time they return home. The answers to these questions will greatly assist us in the success of your investigation. Should we witness the subject coming into contact with another person who appears to be someone they are involved with, we will videotape that person and we’ll make a concerted effort to identify that person. Anything you know or suspect about your spouse, partner or significant other being involved with someone else, is important to share we us. The more we know from you the better the surveillance will go. You may have information about someone your spouse, partner or significant other is involved with. Now you would like to know everything you can about that person no matter where in the world they were born or lived. You are concerned about the subject spending community funds on that other person. You may be concerned about your children being around the subject’s new purported love. We will obtain all available information on that person and we will present you with a detailed intelligence report. Besides infidelity services we also offer a whole range of private investigation services in California.